ADL facilitated a senior law enforcement mission from San Diego and St. Louis. 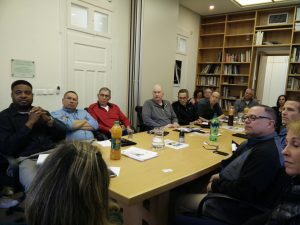 and the security forces, learn about Israel’s security challenges and benefit from it’s experience in fighting terror. 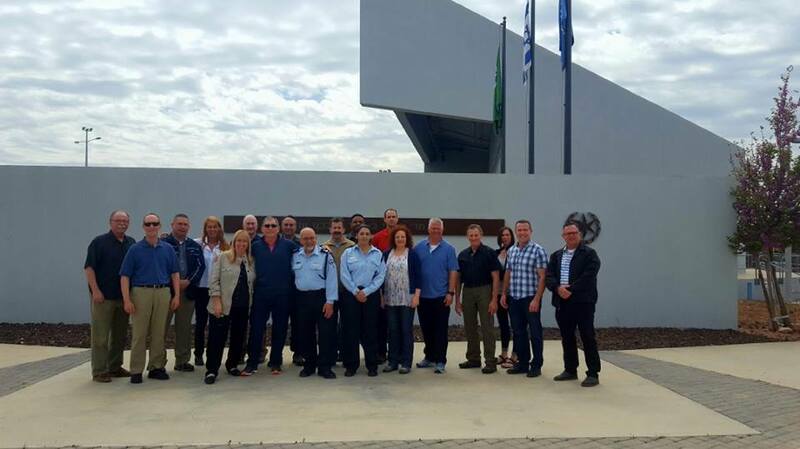 Today they visit the Israel office to learn aboot ADL work here.